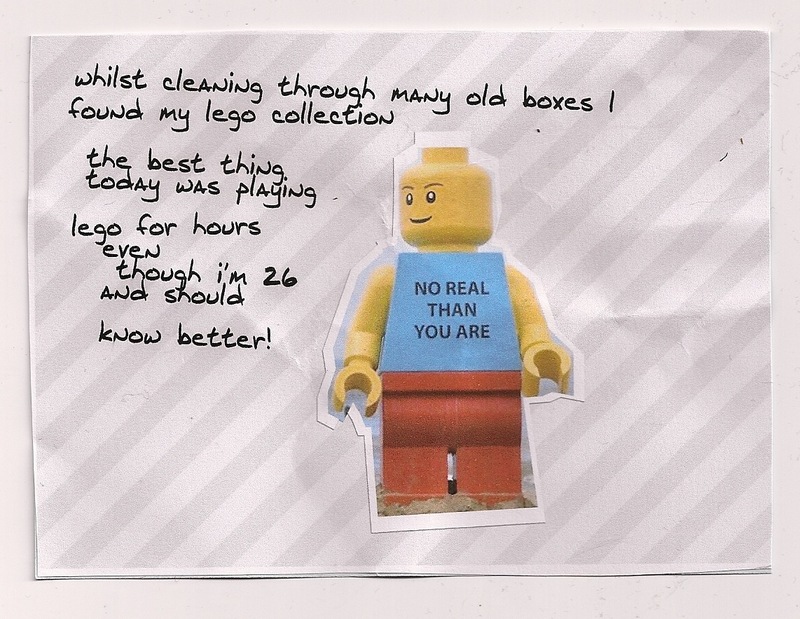 I love lego too – I remember it really well from my childhood. I used to enjoy making houses with their windows and flower pots. Thanks.